Circle Voluntary Housing Association - Jobs Expo Dublin, 13th October. Do you want to help your community? Change people’s lives for the better? Circle Voluntary Housing Association join Jobs Expo Dublin once again to recruit new staff. Their team will be exhibiting at Croke Park on 13th October. Circle Voluntary Housing Association provide high quality social and affordable housing to families and individuals in the Dublin area. They own and manage more than 1,700 homes across Dublin and Kildare. Furthermore they offer housing to approved applicants on local authority housing waiting lists. It also provides facilities management services. 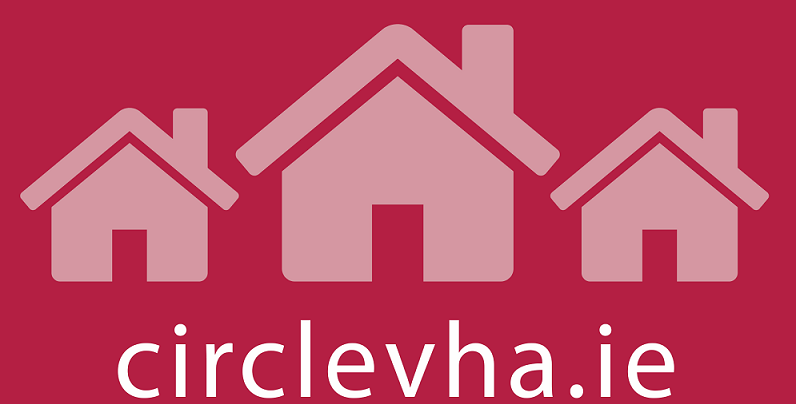 Circle VHA works in partnership with tenants, statutory and community-based agencies. They collaborate in enabling socially responsible, environmentally acceptable and sustainable communities in its developments. Circle Voluntary Housing Association is a company limited by guarantee, not having a share capital, incorporated in Ireland in 2003 under the Companies act 1963-2012, registered number 374693. The company has also been granted charitable status by the Revenue Commissioners, charity number CHY 15529. All income is applied only for the promotion of the charitable objectives of the company. Circle VHA has certified status from the Housing Finance Agency. The primary objective is to provide housing for persons deemed to be in housing need. Their mission is “To deliver quality homes and services in partnership with our tenants and local services to create sustainable communities”. They began the delivery of housing and facilities management services in 2006. Furthermore, Circle have been a winner at the Business Excellence Awards over the last six consecutive years. They’ve secured awards in the partnership working and business development categories. In addition, they’ve attained a recent Chartered Institute of Housing all island award. This was for Community working with tenants in Peadar Kearney House in central Dublin.